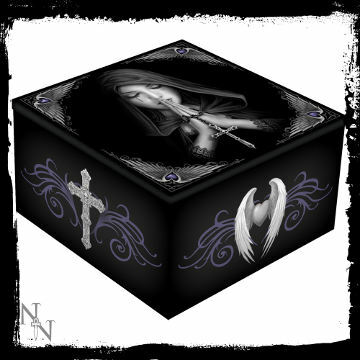 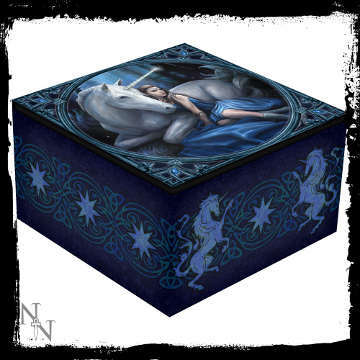 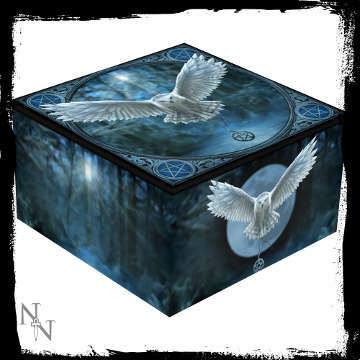 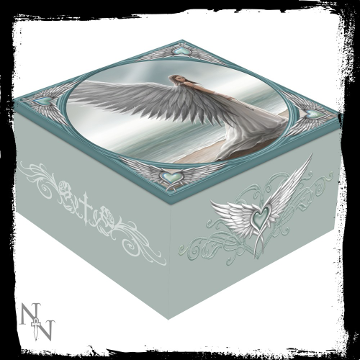 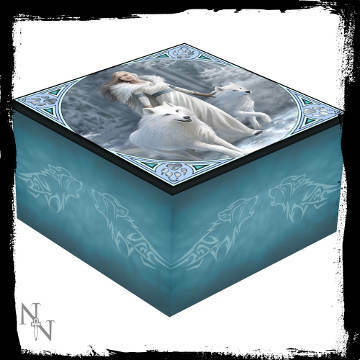 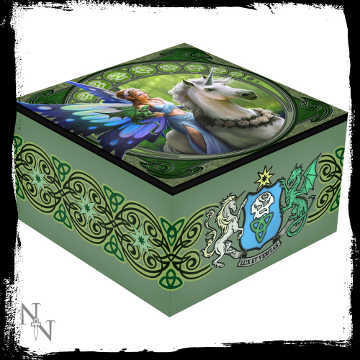 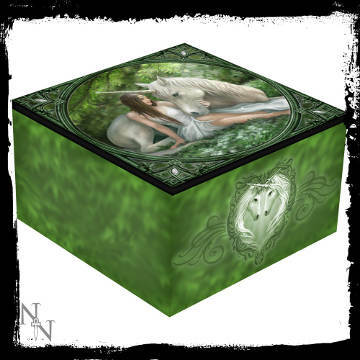 These beautiful mirror boxes come from the enchanting mind of the world-renowned fantasy artist Anne Stokes. 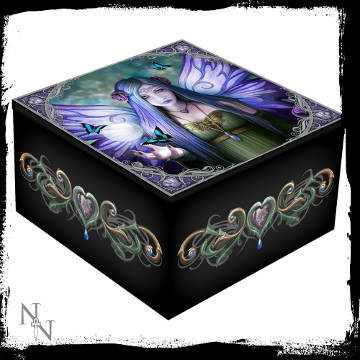 These boxes are perfectly designed for holding a small mirror, these boxes are a perfect gift for all those who like a touch of enchantment and wonder in everything they do. 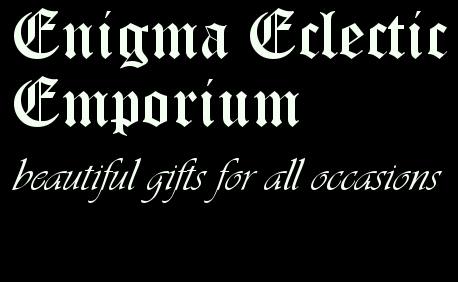 A perfect gift for all occasion's... First Class Postage is added to the cost of your purchase.